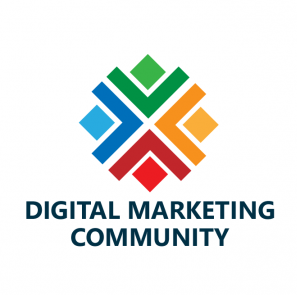 The old philosophy of digital marketing is a lot like fishing on a boat with a net. For example, you may be using social media marketing campaigns, direct emails, content marketing, SEO, etc. These can be great at catching plenty of fish. The problem is, that you’re going to catch all manner of fish, and a few rubber tires too. The chances are you’re only looking for a certain type of fish, so your net approach to fishing won’t be very targeted. Then, of course, you have to chuck all those unwanted catches back in the water, but unfortunately, you’ve already wasted valuable time, money and energy. Such types of traditional ‘digital marketing’ disturb and confuse your target audience when they’re trying to swim along and enjoy their day. The fish start to avoid your boat because they’re not interested in your products or services. Your boat becomes something to avoid and, of course, that makes for a very poor catch. So if you want to find a specific type of fish without wasting time and money, you need to get rid of the net and replace it with a spear. Account-Based Marketing (ABM) is the equivalent of modern-day spearfishing… But what is it, exactly? The first use of this term is generally attributed to the great folks at ITSMA in the early 2000s as a strategic approach of marketing. In its simplest form, Account-Based Marketing (ABM) is “treating individual accounts as markets in their own right” (ITSMA’s definition). It’s a form of marketing that uses highly targeted, personalized campaigns to engage and win over a particular set of target accounts instead of relying on blanket campaigns that are meant to attract an entire market. The first one is “List-Based Marketing”, which focuses on tactics designed to reach and engage specific companies. The list was often a cross-organizational decision and salespeople were assigned accounts. As marketing automation became adopted, the marketing approach shifted to the Second marketing trend “Lead-Based Marketing” which focuses on optimizing scale and efficiency at acquiring any leads and pushing them to a point of sales readiness. The AMA describes the starting point of marketing as identifying and delivering on the needs of a target audience and that leads to the third marketing trend “Account-Based Marketing”. This approach focuses sales and marketing efforts on a defined list of target accounts, identifies needs within each target account, develops some form of a plan at each, identifies content that addresses the needs and then achieves the plan direction. 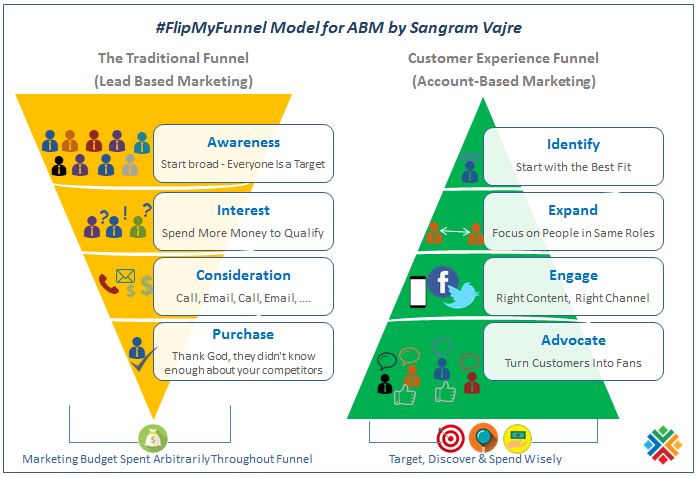 Based on this principle, account-based marketing flips the traditional inbound marketing funnel on its head. 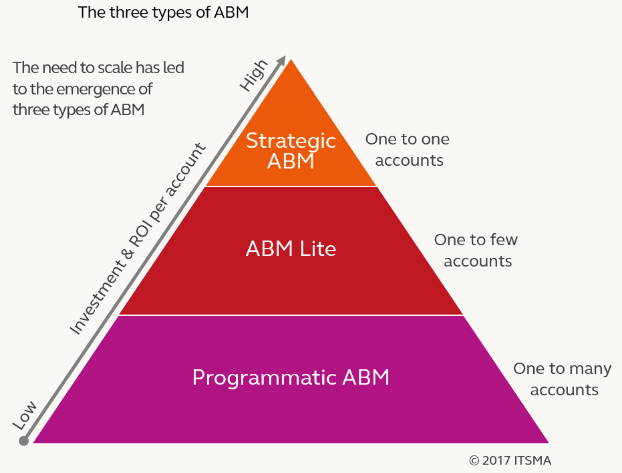 Companies have developed and implemented three distinct types of account-based marketing, which are Strategic ABM, ABM Lite, and Programmatic ABM. It’s about creating and executing highly-customized marketing strategies for individual accounts. With this approach, a dedicated marketer works with one or more strategic or key account teams on the sales team, and crafts fully customized marketing plans for every single account as an integral part of the overall account marketing plan. Account teams build powerful relationships with a company’s most valued customers and prospects via highly targeted marketing interactions that demonstrate an in-depth understanding of their business issues. It’s about creating and executing lightly-customized programs for clusters of accounts with similar issues and needs. This approach applied to groups of strategic and/or second-tier named accounts. 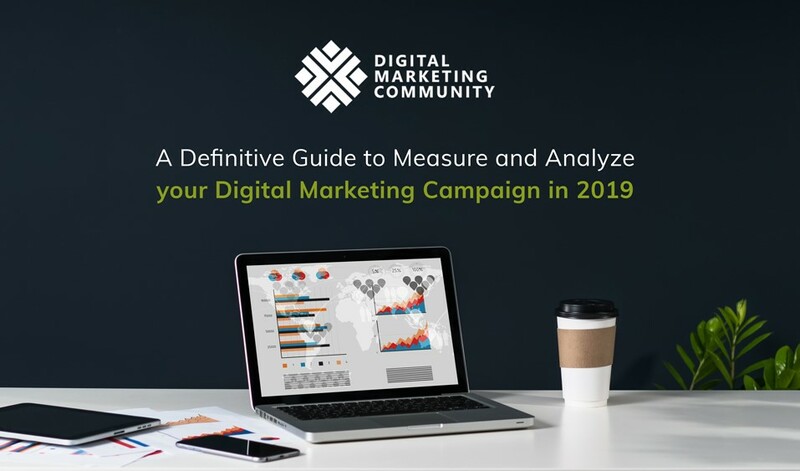 Campaigns are typically focused on small groups of accounts instead of individual accounts, usually 5-10 at a time, that share similar business attributes, challenges, and initiatives. It’s about leveraging modern technology to tailor and personalize marketing campaigns for specific named accounts at scale. This is the freshest approach to ABM named with the “one-to-many approach”. It enables razor-fine targeting, analytics, and personalization across hundreds or even thousands of identified accounts. With only one marketer working across hundreds of accounts, Programmatic ABM can provide good coverage far beyond Strategic ABM or ABM Lite with less marketing resource intensive. 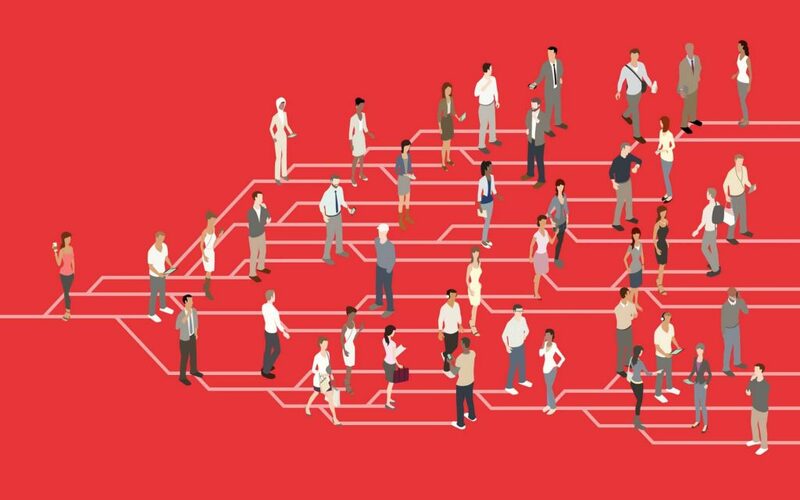 Who Does Benefit From Account-Based Marketing (ABM) and How? Needless to say that ABM works only for B2B companies, but there is an argument about the size of these companies. Some say that account-based marketing is much more effective for B2B businesses that sell to large key accounts or some accounts of a certain size in a specific industry. Others believe that ABM can work effectively for B2B companies of any size, as long as the big focus is on high-value accounts. 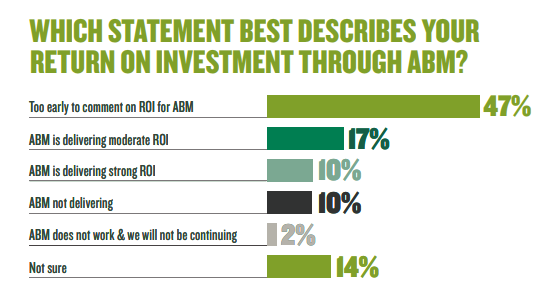 According to Green Hat study of 2019, 43% of B2B marketers in Australia said that ABM delivers the highest ROI of all B2B marketing approaches, 58% said they are seeing significant per-account revenue increases, and 72% said they are seeing significant increases in cross-sell, upsell and enrichment. On a global level, marketing budgets will continue to increase each year. 56% of B2B businesses are increasing their marketing spend in 2019 to see greater ROI through techniques like targeted ads and account-based marketing, according to Sagefrog Marketing Group. Have you ever taken a moment to ask yourself how aligned is your current marketing strategy for targeting your top accounts? Do the marketing collateral and messaging match how sales teams are doing their prospecting? Have you ever asked yourself if your sales and marketing teams are using the same platform? If not, are they at least integrated so data can be shared? Depending on how you answered some of those questions you might be concerned. You need to be aware that getting sales and marketing working as a cohesive account team is the ultimate secret to success. Without that alignment, your target accounts will suffer through a fragmented and maybe conflicting experience, rather than pave the way for each other to effectively engage with key decision makers. Always remember that success starts with clear communication between your sales reps and marketers and continues as both groups execute their part of the strategy throughout the buyer journey. So, agreeing from the get-go on the ultimate objective of the account-based marketing program helps marketing and sales get in sync and figure out the most fitting target accounts and the best strategy for reaching and engaging them. How many marketing leads must be sent to the sales team per week, month or quarter to meet the ultimate objectives? 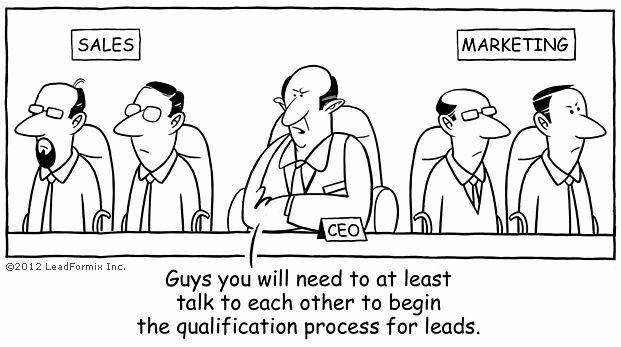 How many leads need to be converted to real opportunities? How quickly does the sales team need to reach out to their prospects? What does the cadence look like? What channels should they be using? Email, video, calling, demos or all of the above? Account-Based Marketing Vs. Inbound Marketing: Which One Should You Use? Many B2B marketers wonder if it would be better to dedicate their efforts to inbound marketing or ABM. Maybe that’s not the right way to think about it, because it’s not an either-or decision. Both are core practices and they actually complement each other. The customer is at the center. Valuable content powers both of them – though with different approaches. 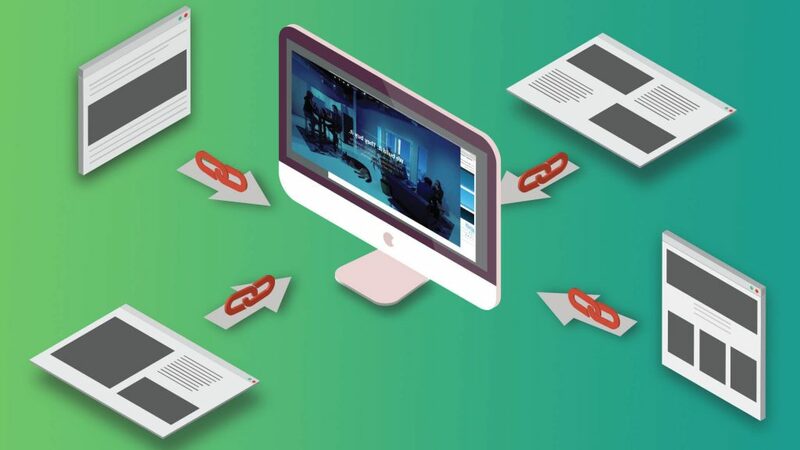 Inbound marketing starts when a visitor looks for/reads your content. An account-based approach requires you to go out into the world and talk to your ideal prospect directly, not wait for him/her to engage you. Typically in ABM, deal sizes will be larger than inbound marketing where there will be a larger number of deals. Analyze your existing customer/clients base to identify the ones that fit your definition of an ideal customer. While this definition can vary based on differences such as industry and other overarching descriptors, it often boils down to the most profitable, long-term, satisfied customers who are inclined to work with you again. They’re a strong fit for your business, enjoy success with your services, and deliver the biggest lifetime value. Your initial step here is to identify those who can influence the final buying decision. These are the committee members you need to engage and persuade to take your desired action. For instance, let’s assume that an organization selling marketing software is identifying its key decision-making roles within select accounts. The list of individuals might hold CMO, CIO, CFO, and digital marketing managers. Building relationships are fundamental to a successful ABM program. 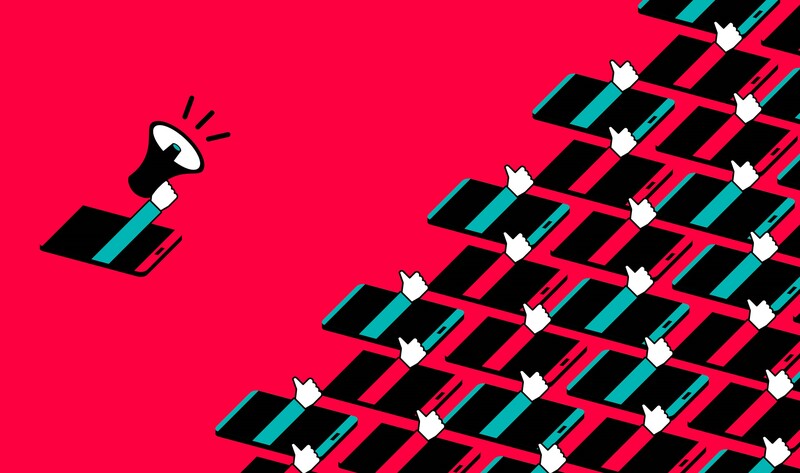 Once you’ve identified your target accounts and individuals, you need to develop unique and well-personalized campaigns designed to charm them. It starts by combining your content and messages with the needs, interests, and challenges of each account and key stakeholder. Understand what stakeholders believe. Start researching the existing state of the conversation, so you can reach your reader where they are. Make a solid case for your position, and make it clear that you have the authority to take a definitive stand. Frame your story in terms of value delivered. Back up your viewpoint with real examples that prove your ideas in action. Truly personalize the message for each individual within an account leads to instilling confidence in your company as a trusted advisor and partner that has done its homework and is providing useful information and guidance. Figure out which marketing and communication channels that your target accounts and your key stakeholders use most to research solutions and trends. This may differ by role or even industry, so don’t assume you can apply a one-size-fits-all approach here. To clarify roles and responsibilities, it’s very critical to put together a playbook that outlines who does what and when. Define the tactics that both sales and marketing teams will use to engage contacts within accounts and drive interest and action. Sales and marketing teams engage with accounts on an individual level applying a personalized plan that makes sense for every single contact. Campaigns can contain an array of tactics, including email, direct mail, special events, ads, and more. Since relationships drive the ABM plan, use that to guide your outreach. For instance, maybe a specific team member reaches out because they went to the same college/club or share the most professional connections with the contact. That team member can then make introductions to his/her team member who owns this account. In the case of account-based marketing (ABM), measuring results isn’t like measuring the impact of standard lead-generation strategy. Sales and marketing teams are jointly accountable for driving pipeline and revenue. For ABM, you care mainly about moving accounts – not individuals – through the purchase process. To be successful with account-based marketing, Sales and marketing teams need to take a collaborative approach. Input from the sales team will boost the effectiveness of your ABM campaigns. As a result, marketing teams can enable sales by putting highly targeted programs into the market, helping sales create a more powerful dialogue with their buyers.